RevereSport Sweatbands combine eye catching fashion with cutting edge sports design. 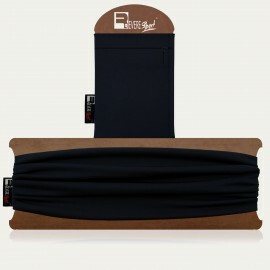 Ideal for running, yoga, cycling or gym classes. Engineered to absorb sweat and wick away moisture, so you can focus on the task at hand without interruptions. 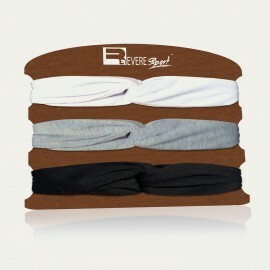 Soft, stretchy and comfortably fitting, the RevereSport Sweatbands are the perfect companion for your active lifestyle.